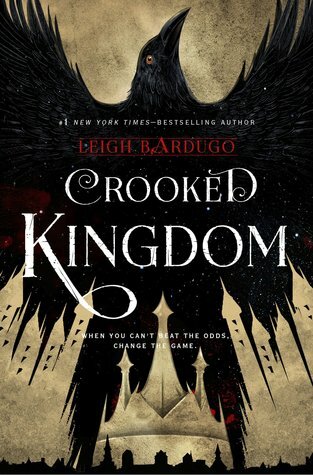 Six of Crows, the first part in this duology, was one of my top 3 books read in 2015. I ADORE the world of the Grisha and I can’t wait to return to it. It’s a crew of 6 misfit criminals pulling of impossible heists. What’s not to love? These characters are so well-developed and intriguing and the amount of love I have for each and every one of them is just crazy.